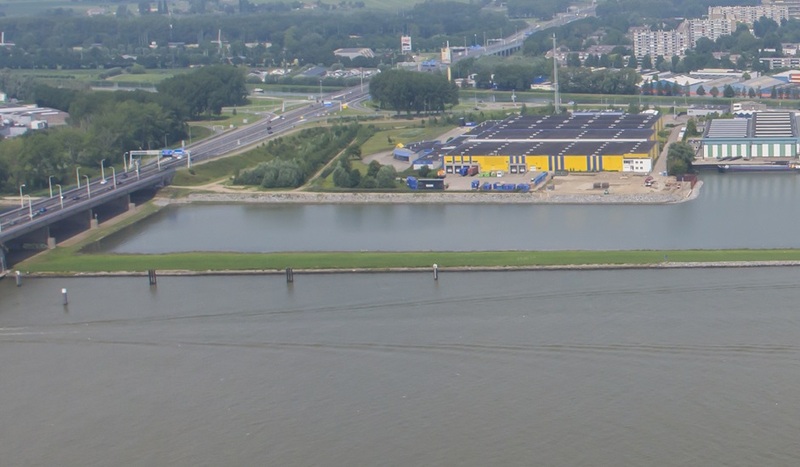 ROTTERDAM 17 January 2018 – Damen Shipyards has acquired the industrial estate at Avelingen Oost 12 in Gorinchem. Damen previously leased the warehouse and has now purchased the property from the landlord, a private investor. The property, which previously housed Massive corporation, has a total surface of ap. 20,000 sq m warehouse and office on a plot of ap. 44,000 m² land and is operated as warehouse for Damen’s Spare Parts division. This strategic acquisition enables Damen to further develop its growth strategy for this activity.